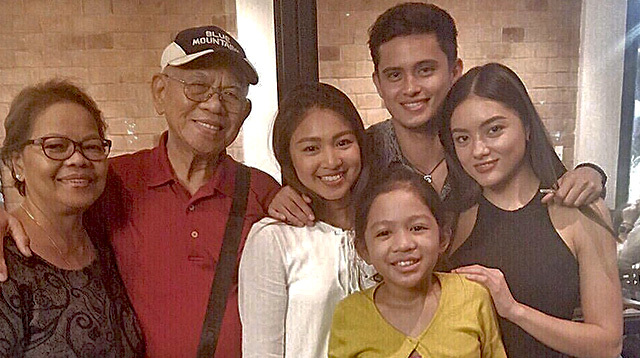 The Lustres + Reids Celebrate Nadine's Mom's Birthday! After what seemed like an eternity, James Reid and Nadine Lustre are finally back in the PHL! On Monday night, the Till I Met You stars arrived from their long-haul flight from Greece and were whisked away by James’ siblings Lauren and Tom Reid. The Lustres were all present, along with James and Lauren (HOW CUTE), during the family dinner. Looks like they’re all super comfy with each other, no?